Posted on May 8, 2017	by Rachel L.
Cybersecurity is, understandably, one of the most critical skill areas within any contemporary workplace. 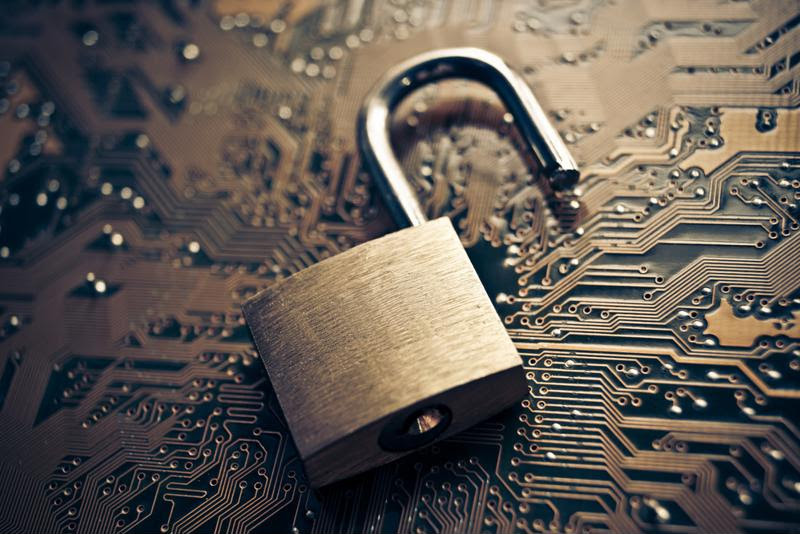 Data security is non-optional in today’s workplace. If you’re in a position of leadership in today’s enterprise environment, looking after cybersecurity is part of your duties. The importance of good security practices is so great that it is being felt well beyond the IT department. Technology drives business operations across a wide variety of functions, and cracks in cyber defenses can occur anywhere within an organization. Being ready for IT problems is not optional – it may be what saves your company from the serious consequences of a breach. If the cybersecurity landscape stayed constant for years at a time, it would be easier to cope with. Of course, that isn’t the case at all. Forbes contributor Christie Terrill recently explained that today’s data security approaches will have to adapt to the latest concepts and technologies, the Internet of Things and the cloud among them. Organizations that still have policies and practices geared toward protecting a few key internal systems may be unwittingly making themselves easy targets for attackers. Coping with the change of focus means adapting classic protective methods to the new device-rich ecosystems that have proliferated within companies. Terrill specified that firms need to establish control over the many individual endpoints connecting to their systems. Determining which should be considered trusted is an especially critical part of this process. She also explained how companies need to ensure they are constantly testing their own defenses and decentralizing control systems. If you are in a position of authority, you have a special responsibility to keep your company’s assets and information safe. The National Law Review recently explained that management personnel must set the tone for security at all lower levels. Leaders should stay aware of the types of threats their companies are likely to encounter and set aside an acceptable number of employees and amount of financial resources to launch a security project correctly. Leaders should also make absolutely sure there are contingency plans in case of security breaches. When things go wrong, all levels of the organization will have to snap into action. National Law Review specified that when problems occur, a fast response becomes critical. Speed may be compromised if there isn’t a script to work from. Best practices often include preparing for the worst. Are your programs and systems safe? Recent research has provided a portal into the state of cyber risk today. Cisco commented on its own survey, explaining that 29 percent of organizations lost revenue once they were breached, while 22 percent of victim companies lost customers. Cisco added that 38 percent of businesses that took a revenue hit lost 20 percent or more. Avoiding such damage is an obvious reason to keep security strategies as current as possible. Fortunately, the source included a few hints to help prevent the aforementioned consequences. For instance, organizations need to have an active culture of improvement, where employees possess the skills they need to deal with current threats. With the landscape always evolving, this will clearly involve training. Cisco also urged organizations to perform assessments of their own susceptibility to attack and audit their own tech use to see where their vulnerabilities lie. The source specified that taking precautions isn’t easy – an expenditure of effort will be needed – but companies today don’t have a choice. The critical nature of data security – and computer skills in general – has increased the need for e-learning courses to stay aware and prepared. Fortunately, these are areas covered by MasteryTCN, with a variety of offerings designed to get team members up to date with practices that will keep their systems as safe as possible. The current, tech-driven state of business demands no less. This entry was posted in Professional Development, Training News and tagged computer skills, cyber security, data security, information security. Bookmark the permalink.